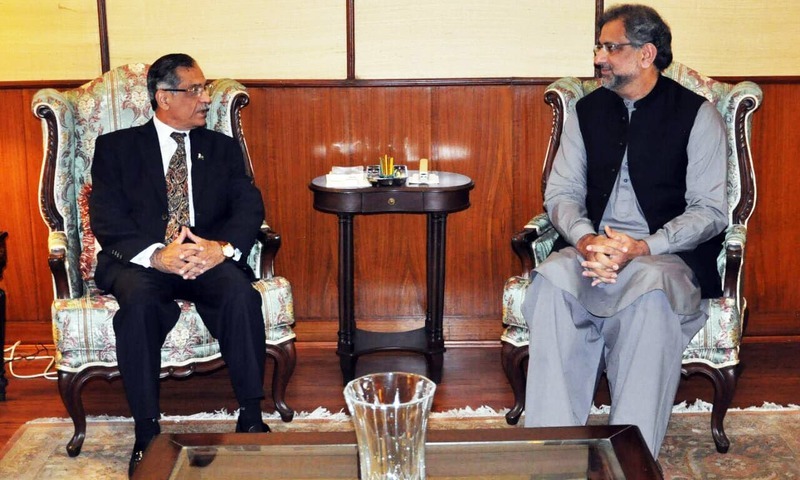 Prime Minister Shahid Khaqan Abbasi and Chief Justice of Pakistan Mian Saqib Nisar held a rare one-on-one meeting at the Supreme Court on Tuesday evening, DawnNewsTV reported. According to a statement issued by the apex court, the prime minister vowed to provide all possible assistance in “revamping the judicial system of Pakistan as visualised by the chief justice". The prime minister was welcomed by the chief justice at the doorstep of the apex court upon his arrival for the meeting, which lasted about two hours. 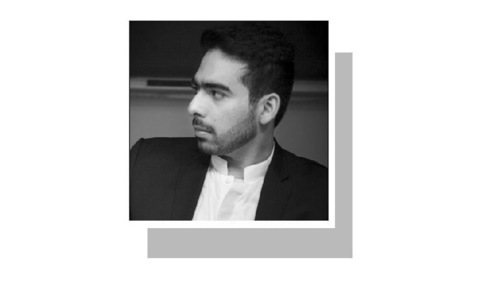 Abbasi reportedly reached the court without his usual prime ministerial protocol and the meeting was held in the chamber of the chief justice. “The government will furnish all resources to the judiciary in order to enable it to provide speedy and inexpensive justice, in addition to facilitating easy access of justice to the people,” Abbasi was quoted as saying. He pledged full support for the public interest litigation initiatives undertaken by the chief justice. 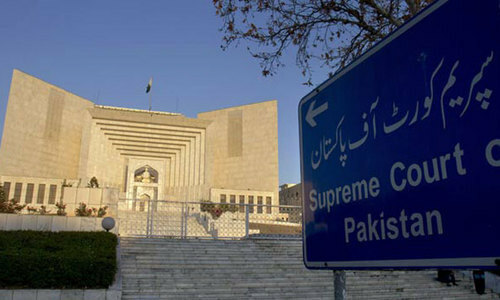 "All steps will be taken to materialise the vision of the chief justice with respect to free education, public health, improvements in government hospitals and provision of quality and affordable health services, provision of clean drinking water, better sanitation and protection of environment etc," Abbasi added. The prime minister also highlighted the difficulties faced by the Federal Board of Revenue (FBR) and the Tax Department on account of pendency of litigation involving revenue in different Courts. On this, the chief justice assured the premier that he will look into the matter and such litigation shall be fast-tracked. Justice Nisar assured PM Abbasi that the judiciary will continue to "perform its constitutional duties independently, fairly, transparently, without fear or favour and strictly in accordance with law". 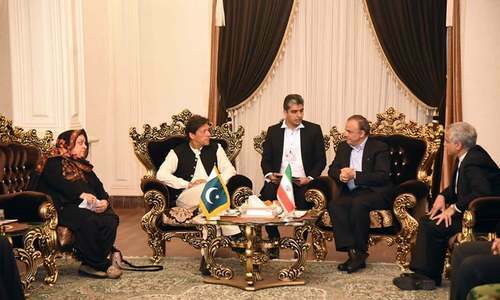 The leader of the Opposition in National Assembly, Syed Khursheed Shah, said although the meeting was not an unusual one, "the timing [of the meeting] is not suitable." He justified his remarks by adding that cases against ministers in Abbasi's cabinet and Sharif family are underway in higher courts as well as the accountability courts. "Today's meeting will add to [existing] speculations," he said while speaking at Geo News' programme Capital Talk. 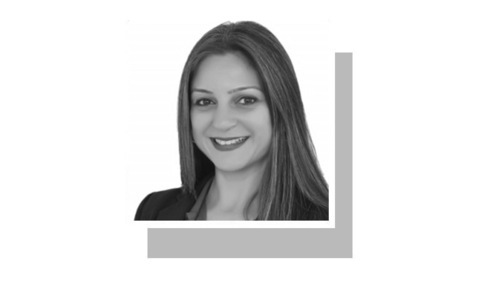 Last month, the prime minister took the PML-N's row with the judiciary to the parliament and called for an ultimate debate as to who has the final say in legislation. He had criticised the judicial activism, alleging that it was badly affecting the functioning of his government. Responding to those remarks, the CJP had said: "Parliament is supreme but there is also the Constitution above it." He had made it clear that the parliament could not make any laws that are in violation of the Constitution. 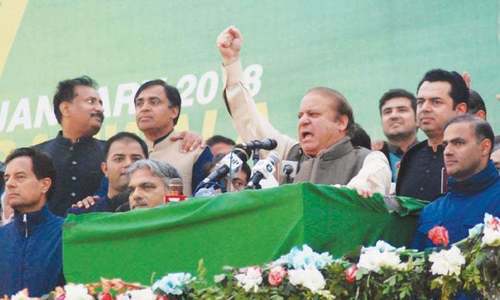 Several PML-N leaders, including ousted prime minister Nawaz Sharif and his daughter Maryam Nawaz, are facing cases in the country's courts for their remarks regarding the judiciary. 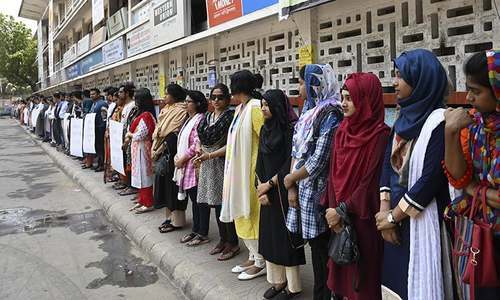 The contempt cases have not deterred Sharif, who has continued his criticism of the judiciary and said that judicial reforms will be one of the main items in his party's manifesto for the upcoming General Elections. It’s good to talk. Chief executive and Chief Justice are two main parts of state. So much wheeling, dealing, give and take at individual relationships level will severely erode the trust and confidence in institutions. It almost seems that the final law in Pakistan is what the top 5 people mutually negotiate, agree and feel about on any certain day !!! Its an extraordinary meeting but I do commend PM Abbasi taking this unusual step to bring the temperature down. I hope he will convince the apex court that constitution is Supreme and in the end every Pakistani is patriotic and working towards betterment of Pakistan. They have no business meeting . Parliament should make laws and supreme court interprets it. Any law against the basic tenet of constitution is declared null and void. Are they trying to make a deal to hoodwink the population. Is another nro in th offing ? PM Abbasi is a sensible person, he wants to end conflicting issues between government and SC. For sure, the confrontation of institutions is not good for country. Every institution shall functions within its permissible limits. Such visits are not good omen for the country. It is good that the Prime Minister has met with the Chief Justice, to some extent this meeting would bring good message for the people in general and for the country particularly. I hope that all facts and figures of the meeting would would be disclosed honestly no would be kept secret. My guess... a peace deal, delivered through his most trusted confidante, i.e. Abbasi. Justice must prevail and seen to be same for all no matter who they are or what is their political status. There should be no NRO for Nawaz Sharif and his family - they must return looted money and sent to jail for their corrupt practices and money laundering! Only then justice will prevail, anything else be regarded as 'MukMukha'! Such meetings creat germs of conspiracy, why PM asked for this meeting, we have great trust on CJP but last time Sharifs played Topi Drama and went abroad and now came in power will full money launderers, they don't want to see tomorrow, just looto today. CJP, please put some sense in the head of the Prime Minister of Pakistan. He is still saying that Na Ahl NS is his PM. Never happened in the World, only in Pakistan. 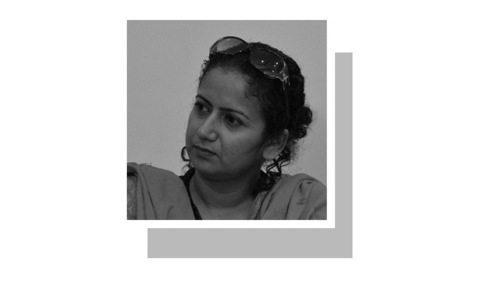 NRO will end all kinds of hopes and the trust on the state will never be restored. The message is loud and clear. There's a separate law for the influentials. Why on earth CJ has to meet this PM? When case related to PML-N leader are pending in supreme court then CJP should not have meet PM. It is against propriety I never heard such meeting in India. @Rafique Ahmed very sensible he is calling disqualified Nawaz Shareef as his Prime Minister. No No No. PM has no business meeting with CJ. CJ should have refused to meet PM. You do not need to meet CJP if you pick the first one. Be a man so that people feel proud of you. I see more leadership qualities in our CJP rather than you. It is a desperate attempt by PM to rescue ex MP from panama case. Just a couple of days ago PM Abbasi was criticizing SC. Why a change of heart now? He is a message carrier of Jatti Umra. Seems Sharifs are taking CJ Saqib Nisar seriously. Chief Justice Nisar and his team, will go down in history as a defining moment for Pakistan, when everyone came under the law as equal, starting from life ban of Nawaz who looted the nation wealth for all these decades unchecked, Zardari mafia is next with trickle down effect for all the grand looters. Long live Supreme Court of Pakistan defenders of Pakistan Law. Long live our Armed forces and intelligence agencies the protectors of Pakistan. 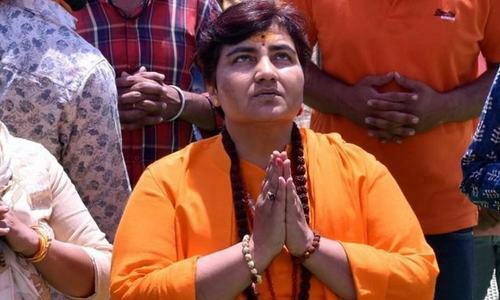 My beloved sacred Dharti Maa to which I belong. A private meeting with the Chief Justice. Very confusing. The CJ should not be meeting with any person in his private chambers least of all meeting a person who still calls the ousted PM as his PM. Finally PM managed to meet ! Hope Cjp doesn’t stop here and move forward as usual . The PM also needs to have his party leaders stop the disrespect they are showing towards the Supreme court and its decisions. PM sahib, stop this game you and your party are playing. Either you respect the Judicial system or you don't, can't have it both ways. Accountability is paramount. I believe it’s a good first step for the executive and the judicial branch to come together, consult and formulate a line of action on so many fronts that would ultimately benefit the nation. I don’t see and don’t want to see anything suspicious there. Our PM's political boss is a thief, would he serve his boss or stand behind judiciary of Pakistan? There is a conflict here. In what role & capacity PM discussed health and education? They are provincial subjects, not federal. He has no authority to speak on behalf of provincial governments, specially the one’s being governed by opposition parties. The only 'revamp' it needs is more power to go after powerful criminals. PM should start by asking his “Quaid” to stop trashing the judiciary and be accountable. Otherwise it’s all hot air. ! KHaqan Abbasi went to meet the Chief Justice to beg relief in case of Nawaz Sherif and family sort of NRO. What press release given by government is a fake news. 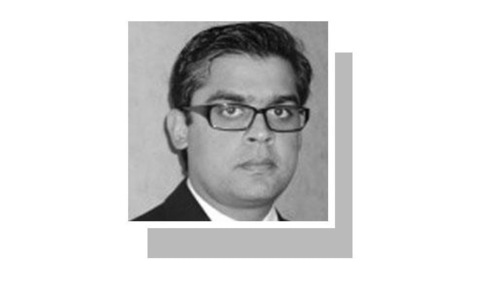 However corrupt, the democratic institutions in Pakistan must be allowed to operate unhindered. Without doubt, evolution of democracy will take time. Well done Prime Minister. I wish his predecessors who were backed by strong political support took the initiative of regular interaction with Judiciary. They can discuss strategy to support each other in improving Governance. I believe CJP made a big mistake meeting the PM. This is what NS wanted. The PMLN will spread huge propaganda about the meeting. @Concerned The CJP is not ruling an office. He and his respected colleagues are dispensing justice in a totally fair and unbiased manner. It is a positive development.PML(N) must promote the culture of respect for judiciary. Corruption cases will be decided on the basis of evidence.Speaking against courts or holding peoples courts is not going to change anything. Positive development. These kind of interaction are good to know eachother view points. Beside what Honourable CJP is doing is what government has failed in their 5 years of stint in power. I don't agree that what official statements says. Definitely PM Abbasi has gone on the behest of Nawaz Sharif. Indeed, an exercise in conflict of Interest! One corrupt PM after another. I hope the CJ made a similar offer of assistance to the PM. i do not trust this private airliner owner PM, what he is saying !! !